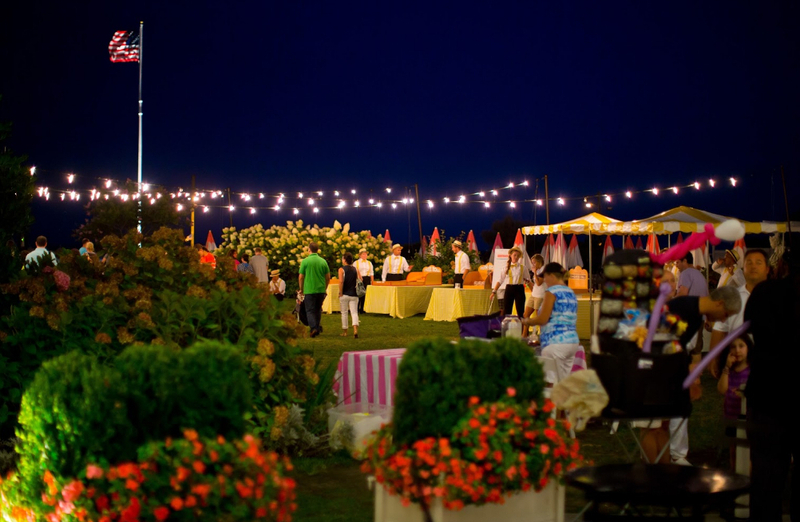 Congress Hall Cape May NJ Wedding Venue is a iconic ocean front resort that has hosted unforgettable weddings for more than 100 years. This beloved resort combines sweeping views of the beach and ocean with more than 100 guest rooms, an expansive grand lawn for outdoor ceremonies and an exquisite ballroom that can host up to 250 guests. 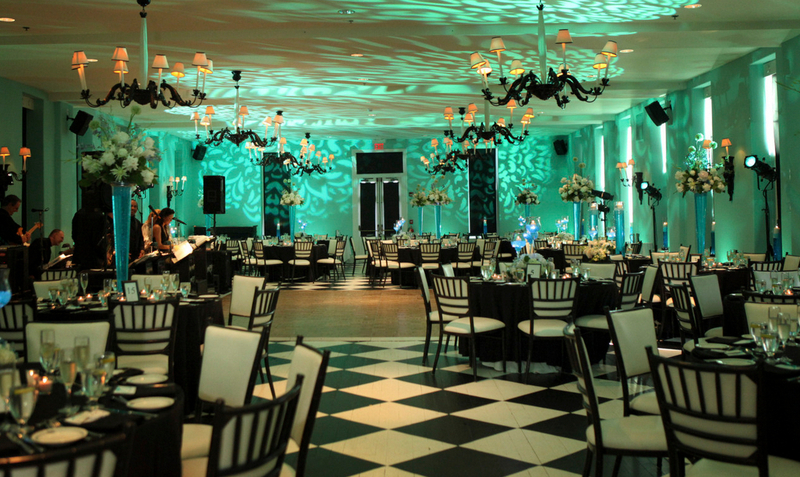 Your guests will love the Victorian charm of the resort and Cape May as well as Congress Hall’s sea inspired day spa, restaurants, lounges and night club. 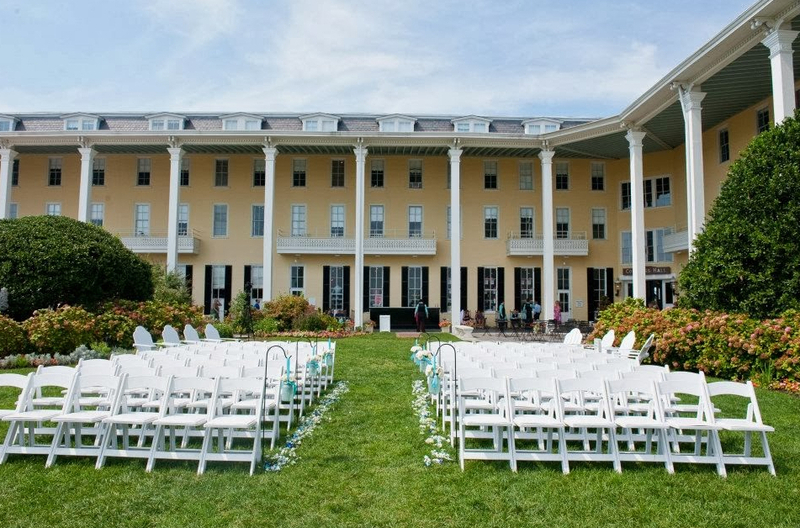 With its elegant ballroom, beautiful grand lawn and lovely beach, Congress Hall has not one, but three magical venues for either your ceremony or reception. In addition to being one of the most exclusive and beautiful wedding venues in New Jersey, couples love Congress Hall Cape May NJ Wedding Venue because it can truly offer a complete wedding experience, complete with relaxed rehearsal dinners by the pool, unforgettable wedding ceremonies on the beach or Grand Lawn and exquisite receptions in the Grand Ballroom.